I grew up with very little religion in my upbringing. It wasn’t due to anything in particular, I just never had that sort of Faith in my life. 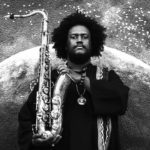 That’s what made the concert I attended at The Englert even more impactful. 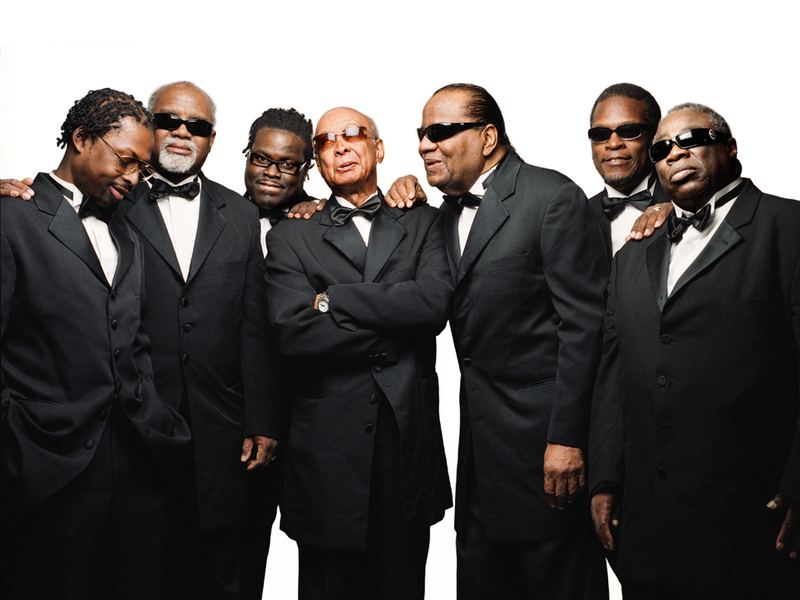 The gospel and soulful band that is The Blind Boys of Alabama took the whole crowd of The Englert Theater to church last Friday night. The way they artfully worked the crowd, used their voices to create peaks and valleys for the ears of the audience, and built off of each second of their performance to make a really inspiring aftertaste when the event was over. 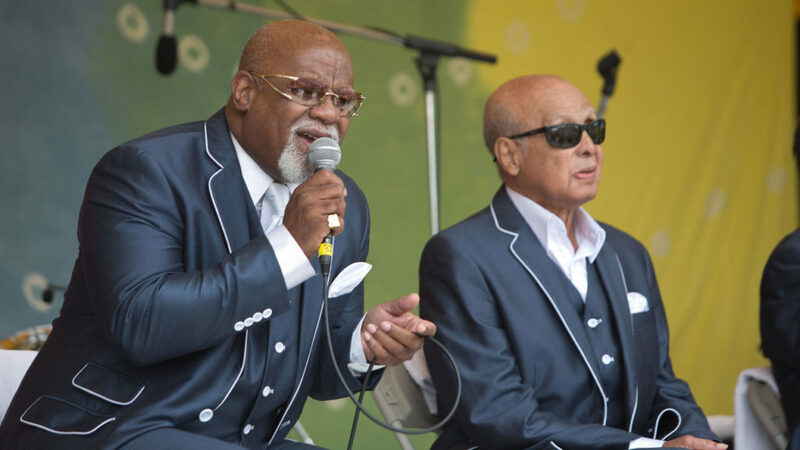 The Blind Boys of Alabama sung with such levitative emotions that the whole crowd was already clicked into, even during minor technical difficulties at the start. I had little to no background knowledge of the band before walking into the Englert that night, but after the final bow of the 4 men who sung throughout the night I understood. 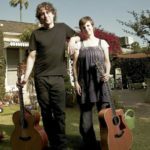 I was left with an imprint and a greater understanding of why people attend events where people sing songs that have such soulful qualities, but also such musicality and tone that it causes anyone to feel the groove of the music that they are hearing. An imprint happened during this concert in a solo that one of the men sang. He sung the lyric “We need peace.” He repeated this line a dozen or so times. Each repetition got a bigger and more unified response from the crowd. The atmosphere was filled with a sense of love and connection that I can’t say I have felt before in a crowd at other concerts I have been to. 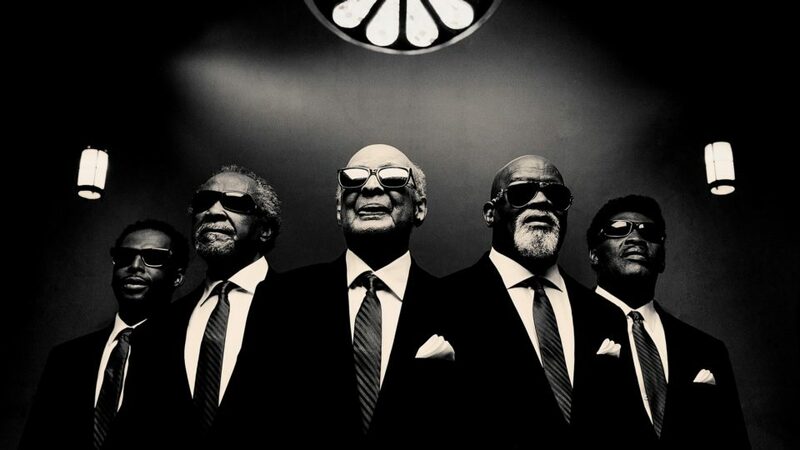 The Blind Boys of Alabama is a band that has existed for 70 years now, and has had renowned success. 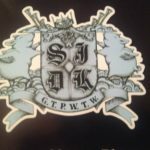 They have collaborated with some of the most popular artists, won five Grammy awards, and been inducted into the Gospel Music Hall of Fame. These artists are definitely in their later years, but when they took the stage and started singing, the energy that came off of the crowd heated them up into what I could see were men still loving what they do. Whether it was the interactions with the crowd, the standing up to dance through sections of a song that was grooving them, or the sound of an energetic and inspired crowd, I could see they still had the same love for performing they had decades ago. This concert was a beautifully unique experience. Even though I am not someone who feels that connected to any religion, I definitely felt a sense of warmth and beauty I can guarantee anyone else seeing these artists would also feel. 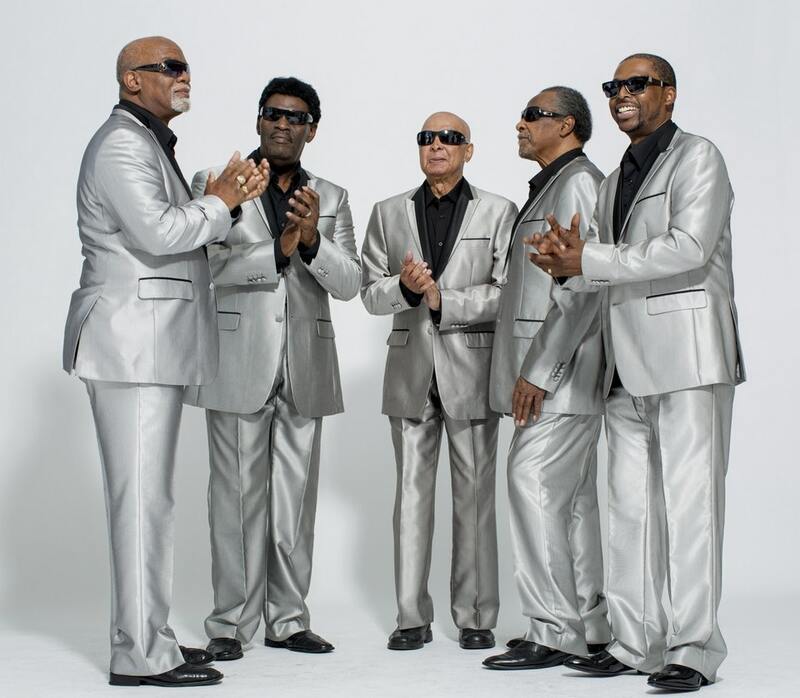 Below are a few links to some of The Blind Boys of Alabama’s songs.